Posted on Wednesday, May 27th, 2015 at 8:32 am. 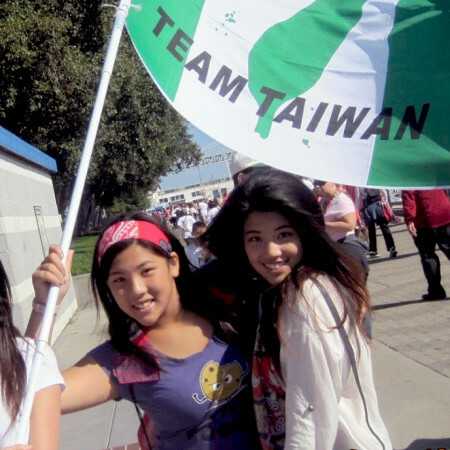 Throughout my own life, the Taiwanese American community has been synonymous with family. The people around me inherently understood Taiwan’s culture and history; these were so deeply embedded that we could even claim polarizing political differences within our Taiwanese ethnicities. This upbringing was such a privilege; I am grateful to my elders and surrounding friends for fostering this sense of awareness. But I have come to realize that simply identifying as “Taiwanese American” or “Taiwanese” is a political statement with profound implications. Those who do become the few and the proud, involuntary flag-bearers and ambassadors for a culture that remains marginalized within the larger Asian American minority. Our identification often requires an explanation; the exhaustion of this has prompted many to defer to a “Chinese American” identity. But I believe that laying claim to a Taiwanese American identity is an act of protest, an echo of a continual fight to preserve democracy and nationality. We reaffirm our country’s agency when we resist the convenience of its erasure. This is pivotal work; I salute those who declare allegiance to a non-negotiable Taiwanese American identity. I salute my mother and her cousins, whose ownership of an aboriginal lineage was the first of many acts of protest in Taiwan. Above all else, they have taught me that a culture is carried by its people; our embarrassment, shame, or mere laziness to claim our identities is destructive to our own history. To my Taiwanese American brothers and sisters – understanding Taiwan’s tumultuous past is also a process of self-discovery. For me, the inconvenience of an explanation has never outweighed the desperate and sometimes violent inconvenience of fighting to protect and preserve the integrity of Taiwan. But I also understand the messiness of our situation and the importance of creating constructive, safe spaces in which to learn about who we are as Taiwanese Americans. We do not always owe curious spectators an impromptu lecture about our complicated ancestry. But we do owe it to ourselves to think very, very carefully about Taiwan’s and Taiwanese America’s histories and how these have shaped the way we relate to and walk in this world. I am Taiwanese American. Any questions? 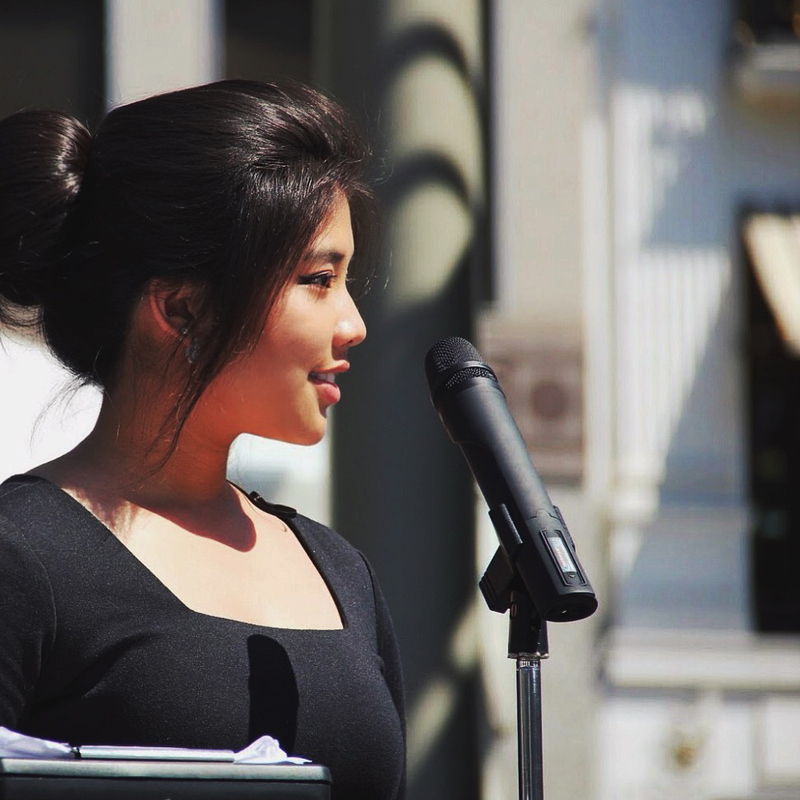 Leona Chen is currently a student at Washington University in St. Louis. Her most recent combination of studies includes double-majors in Economics & Strategy and Leadership & Strategic Management, a minor in Writing, and a pre-Law focus. Thanks to a childhood of being (lovingly) poked and prodded by fabulous role models in Taiwanese American organizations such as SEBTA, TAFNC, and TACL-LYF, she is now exploring social activism at the intersection of passion and purpose. She is the proud great grand-daughter of the chief of the native Ketagalan tribe in Taiwan. The original name of Taipei was Monga, in Ketagalan, the Canoe. In the Philippines, the island of Boracay is called the Hawaii of the Philippines. The airport is located at Caticlan, the boats are called Banga.